Our settlement is formed on the basis of the Burtasovo village, Kostroma oblast, Sudislavsky district. 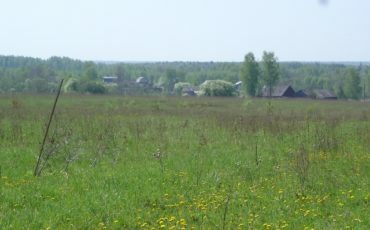 Distance from the settlement to the Kostroma city is 40 km. Readers of Vladimir Megre’s books have started to create a settlement in 2005. The territory of the settlement is approximately 83 hectares. It is planned to expand areas of settlement further 100 ha. The size of the plots — 2 hectares, give or take 0,3 ha. The number of residents in the settlement is 18. Land is owned by each family. Electricity is in the village nearby. There is no gas in the settlement. There is a school (grades 1-9) in the Kalinka village (7 km away from the settlement). There is also a shop and café. There is a common home, transformer, exits to plots, gazebo, spring landscaping.